If there was ever a man in the bourbon world who needed a bourbon named after him then this is the guy! 'Baker Beam' made his name as a master distiller at the Jim Beam Distillery in Clermont, Kentucky, not only was he the grand-nephew of Jim Beam himself but he was also the cousin of Booker Noe. As most bourbon lovers know, Mr Noe is widely recognised as the creator of small batch bourbons. All in all, this fits in rather nicely and a bourbon made in his name was going to happen sooner or later. The 1980’s saw the births of the single barrels and small batch collections. Consumers (particularly the Japanese market) began wanting bourbons a little more upmarket, something similar to Scottish single malts. The distilleries were more than happy to oblige, not only could they charge more for these exclusive bottlings but it would hopefully make their entire portfolio, including the basic bourbons more popular. Baker Beam looking very happy about his bourbon. And so he should be! Now how can we define ‘small batch’. We’ve probably all been there, when someone asks you, “What’s the difference between regular bourbon and small batch bourbons”? Thankfully the answer is really easy. There is no complete definition of what small batch bourbon is. It can range from the combining of 2 barrels to 200 barrels or even more. What the label of small batch does do, is it makes the bourbon sound more interesting, more desirable to the everyday consumer. It even has an air of exclusivity surrounding it. So, what about Baker’s bourbon itself? 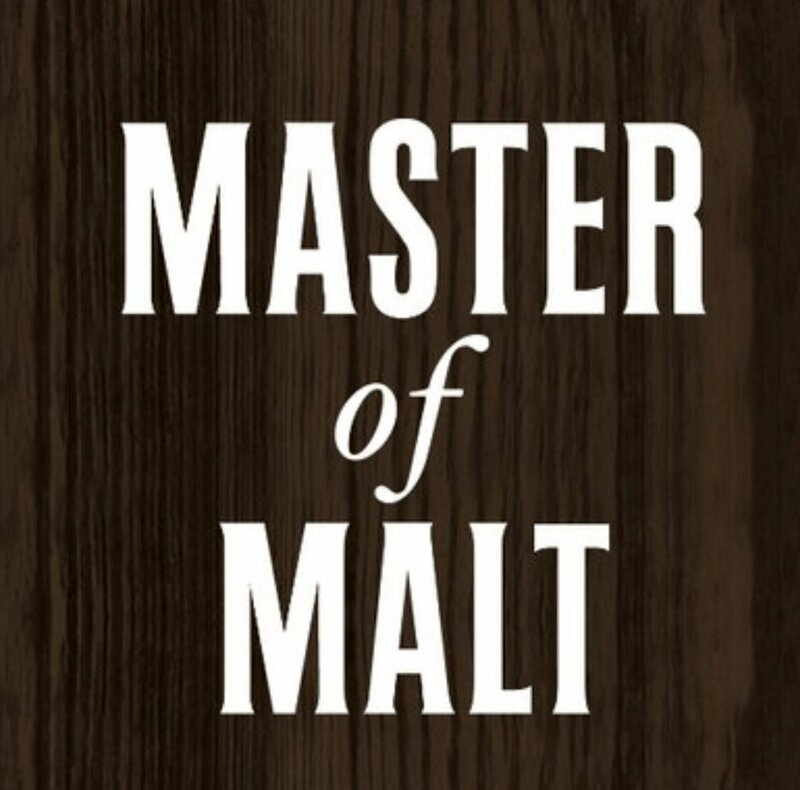 It is the regular Jim Beam mash-bill but aged for a minimum of 7 years and is bottled at a ‘hold onto your hat’ ABV of 53.5%. It is however distilled initially at a lower than usual proof (the actual figure is not released) than the average Jim Beam whiskey and is aged in the centre racks of the distillery warehouse. The intention in all of this is to allow the bourbon to pull out more of the nut, fruit and vanilla flavours from the barrel. For this review Mav drank it neat in a Glencairn glass and for the first time Mr. Pie drank it neat in a Norlan glass. The Gents will in the very near future write up a tasting glass review, so will go into greater detail there in what we find different in the particular glassware of choice. Fruit seems to be the predominant element found in most reviews of Baker’s and the Gents are no exception. Those 7 years in the barrel create a beautiful balance of fruity sweetness with a perfect spicy counter-reaction. This bourbon has to be one of the finest finishes we’ve found on any bourbon for what seems like a long, long time. It is an outstanding well-rounded bourbon and we find it difficult to express any negativity at all. In fact, it is our highest scoring Jim Beam small batch bourbon with a combined score of 16 out of 20. Baker’s is the last of the Jim Beam small batch collection which the Gents have reviewed. Why it took us so long, we have no idea! It’s not as prevalent on social media as the others within the collection and most people’s favourite seems to be Booker’s. We think it’s time to break away from the populace and invest time and money into this gem of a whiskey.